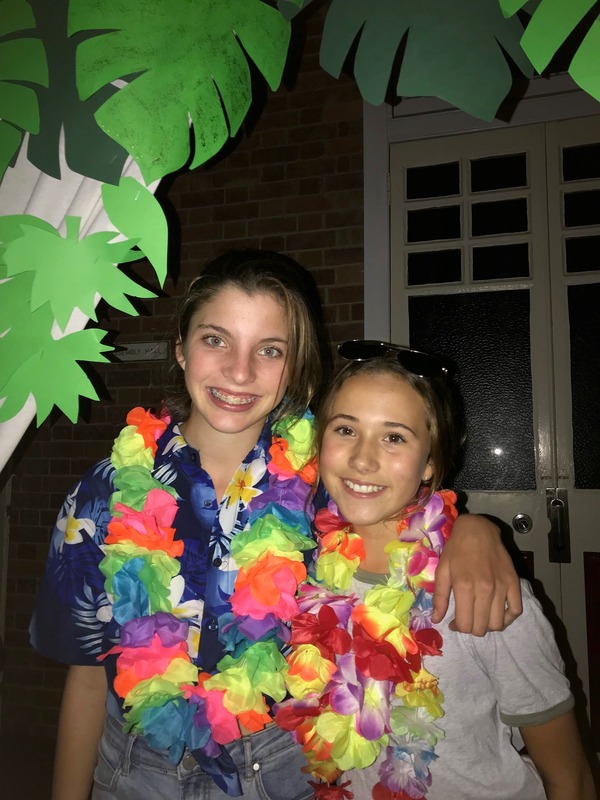 Boarders are embracing the theme of ‘Celebration’ as we look forward to National Boarders Week scheduled for May 13-19 May. 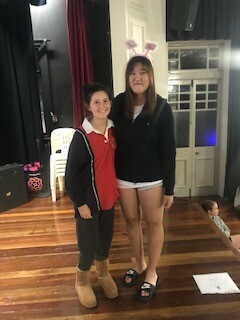 Girls will plan activities with the help of their Boarder Student Council Representatives and look forward to a wonderful week celebrating all things Boarding. The official launch will take place at the Mother’s Day Classic and we hope you can join us for this event. 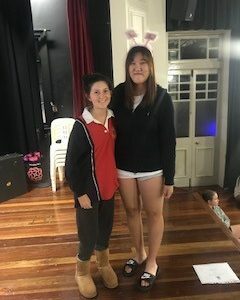 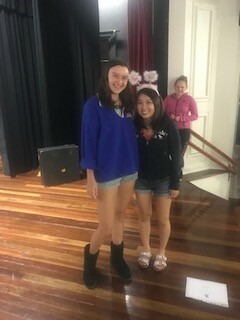 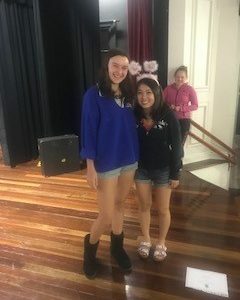 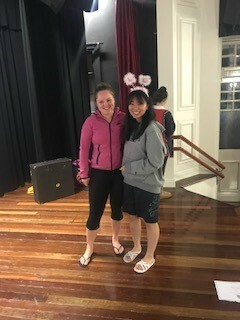 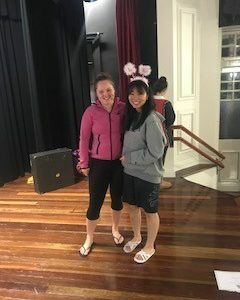 We welcome our new students and their families to our Boarding community: Rin Sugiyama, Yumi Takizawa, Cecilia Wong and, our first exchange student for this term, New Zealander Ava Dunn. 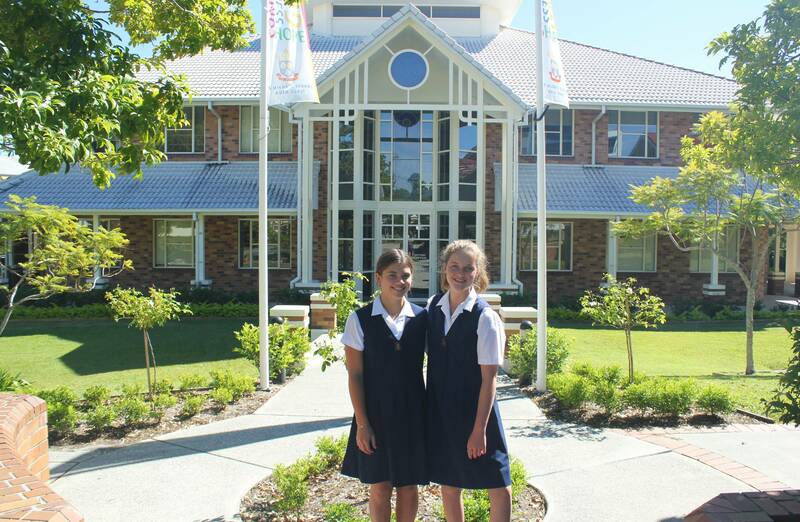 We encourage these students to make the most of the wonderful opportunities available to them. 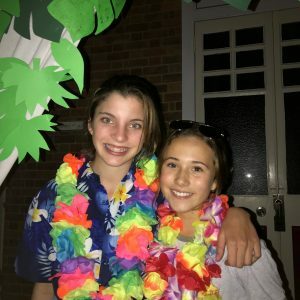 Ava (left) and her buddy Abigail. 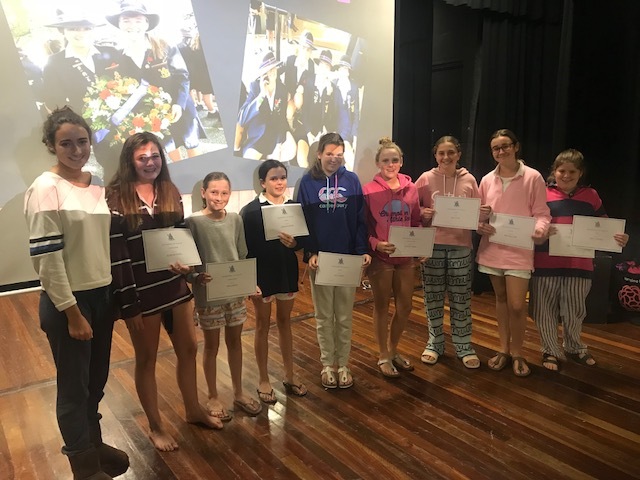 The second tier of awards for ‘Values and Character’ were presented last week and we congratulate the girls for demonstrating the School’s values in various ways. St Hilda’s and TSS will again join forces to provide transport to the fabulous Goondiwindi Show – the girls look forward to a long weekend with family and friends. 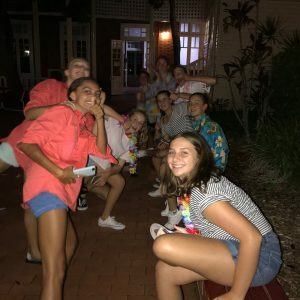 To book a seat on either or both legs of the journey, please email BoardersR@sthildas.qld.edu.au directly. 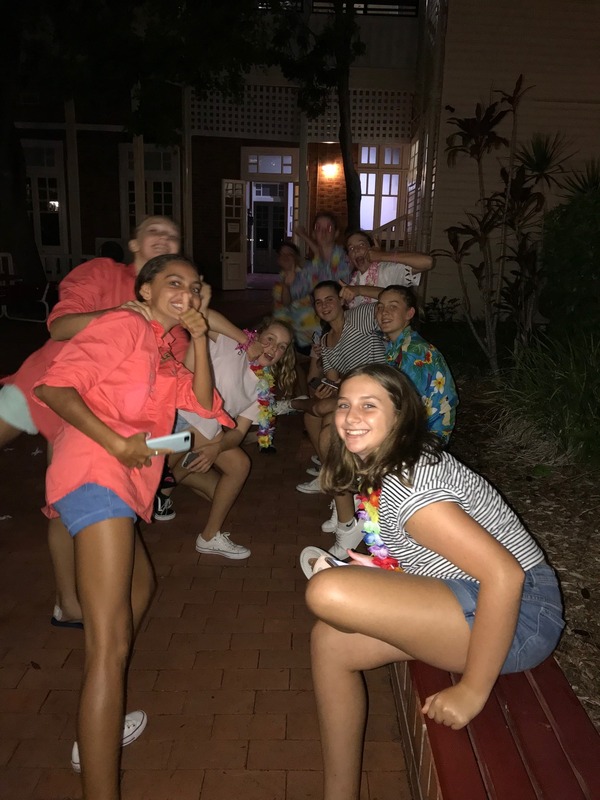 The weekend activities program has kicked off with a hiss, a bang and a coconut or two. 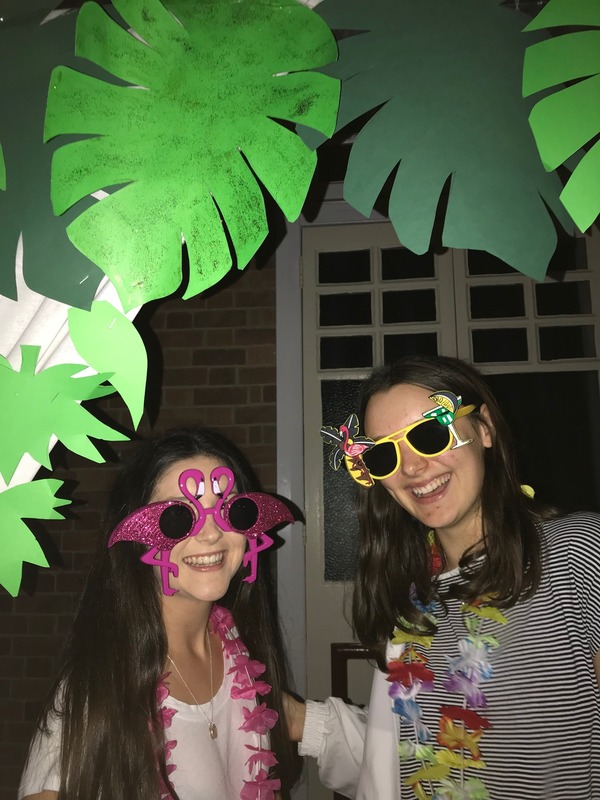 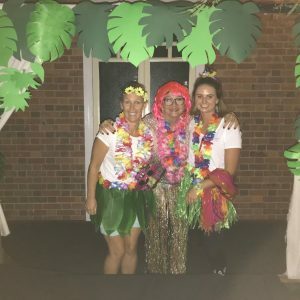 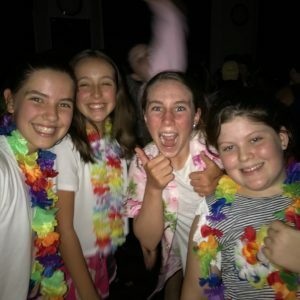 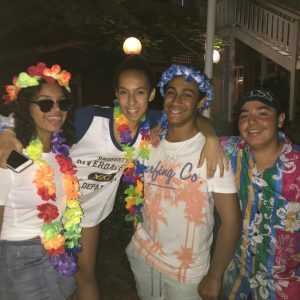 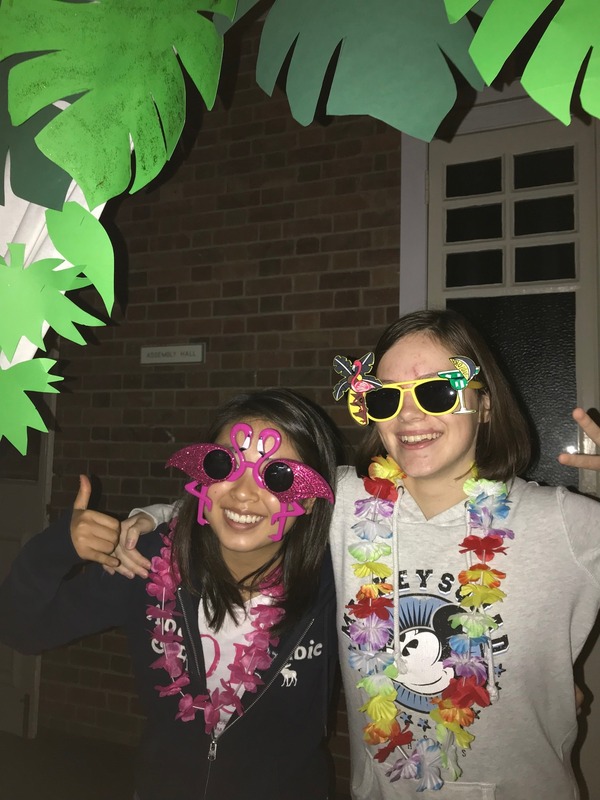 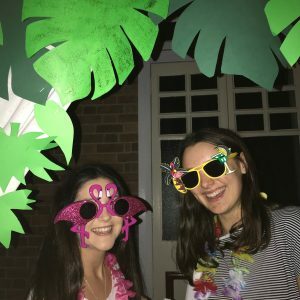 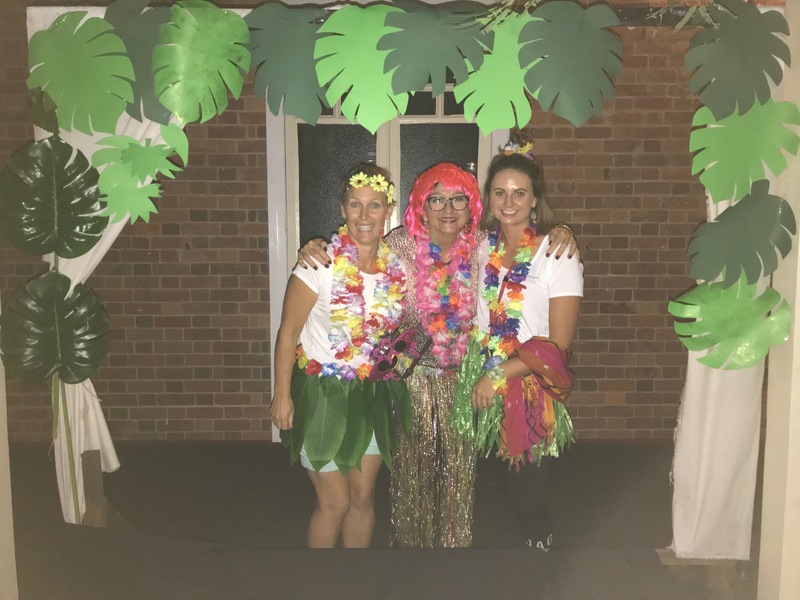 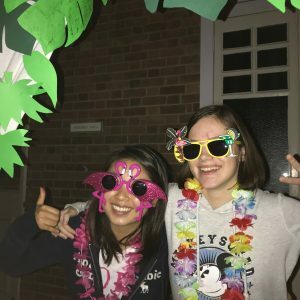 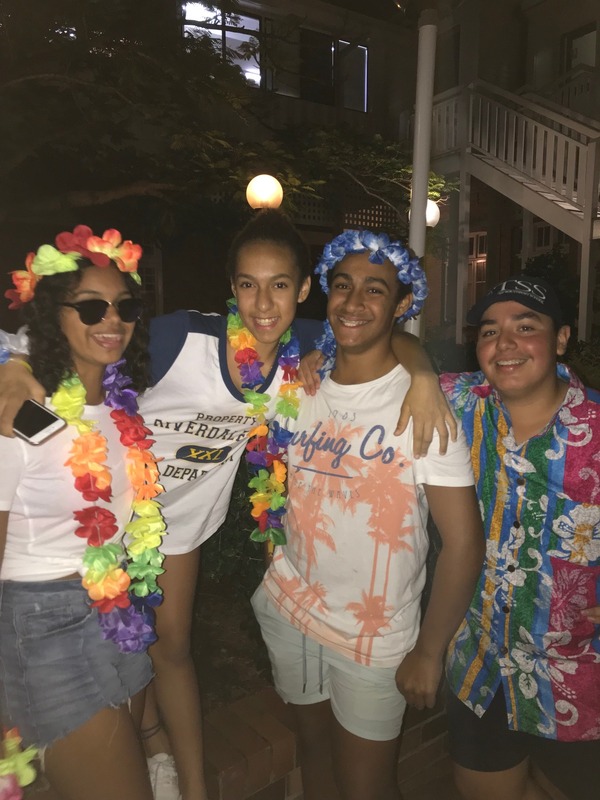 See photos below of the Hawaiian Hoedown. 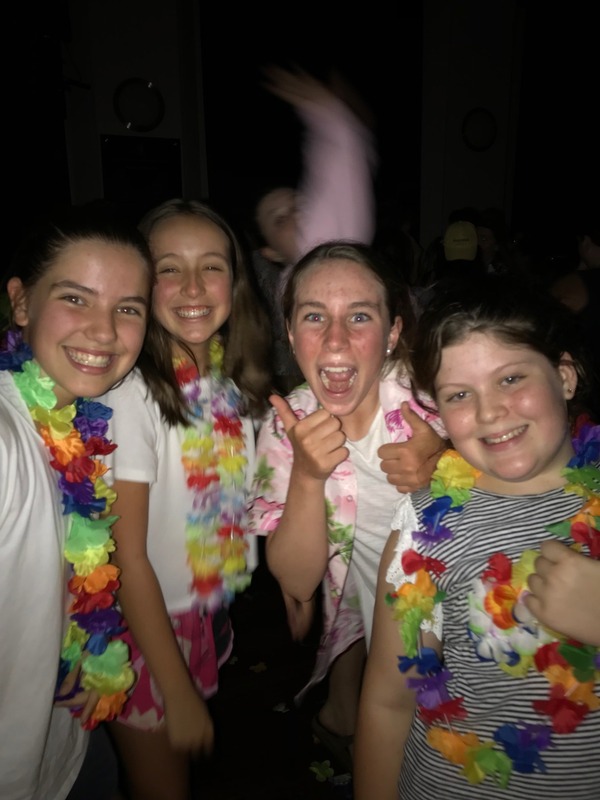 To view more action head to the Boarders Facebook page.